By Anonymous, I have had driveway construction and tree trimming done. Many of us have homes or other property that is important to us. It's appearnace as well as its usefulness matters. Whenever you want your property to stand out from the others in a sea of common, or, to hold its own among your neighbors, advice from a professional service is a very good idea. To schedule a meeting to discuss you landscaping wants and needs you can call at: 1 270-554-9321. Rich's Contracting is ownerd by Richard Obermark. Oakley's sods and hydroseeds your yard in any combination you prefer, usually sod is used in the front of you property due to its beauty and and ease in upkeep. Oakley's also does regular seeding. Oakley's supplies you with explicit instructions as to how to take care of your investment as well. Some of the problems that can occur alongside proper lawn management include poor drainage, poor soil and inadequate hydration. Oakley's has steps to eliminate any and all of these problems so that your new yard design endures for a long time to come. 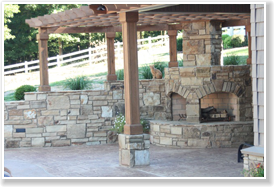 In addition to the installation of grasses, shrubs, flowers and trees, Oakley's also builds retaining walls, pathways and gardens. Telephone Oakley's at: 1-270-554-2059 to get your free estimate. 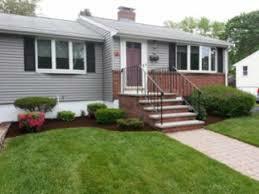 What a super way to make your place look brand new again, that is, to hire or plan with a professional landscaper. 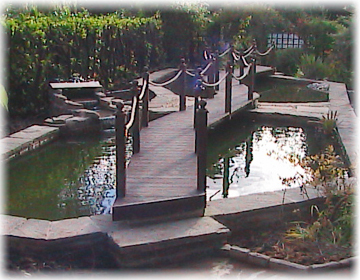 Good landscaping preserves your land, guarding it from unwanted pests and erosion. 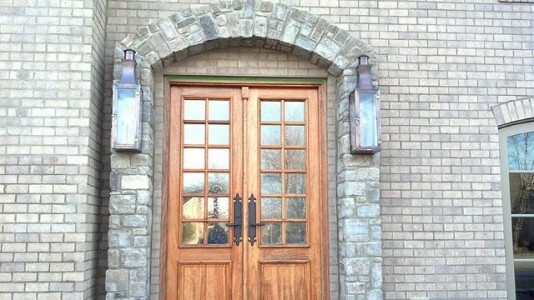 If you add lighting you will also be increasing the safety of your property. 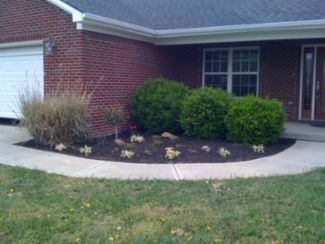 These landscapers can be hired from the lakes area in West Kentucky to the outermost boundaries of the state, where you find the counties of Hickman, Ballard or Carlisle. The best landscaper from the above list for overall landscaping is Oakley's because of their expert advice on the maintenance of all of the plants and grasses they place in your yard. Yet if you want an elegant addition to your property for your upgraded landscape Turner's has those options.